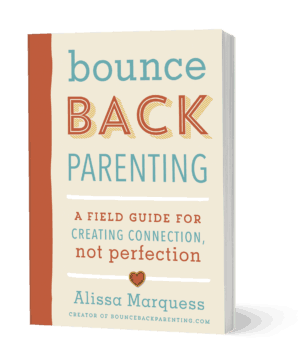 This post is an excerpt from my book Bounceback Parenting: A Field Guide for Creating Connection not Perfection. It’s a tiny practice that really helps me listen better, manage anxiety and give people room to grow and be. Why were the people I love getting mad at me? I was just trying to help, and hey, I’m not interrupting, I just thought they were done talking! I really didn’t want to admit I was an interrupter. Then I read in The 5 Love Languages: The Secret to Love that Lasts the that the average person doesn’t go more than seventeen seconds before interrupting the person talking. Seventeen measly seconds? Really? I certainly wasn’t that bad. . . . I decided to find out. 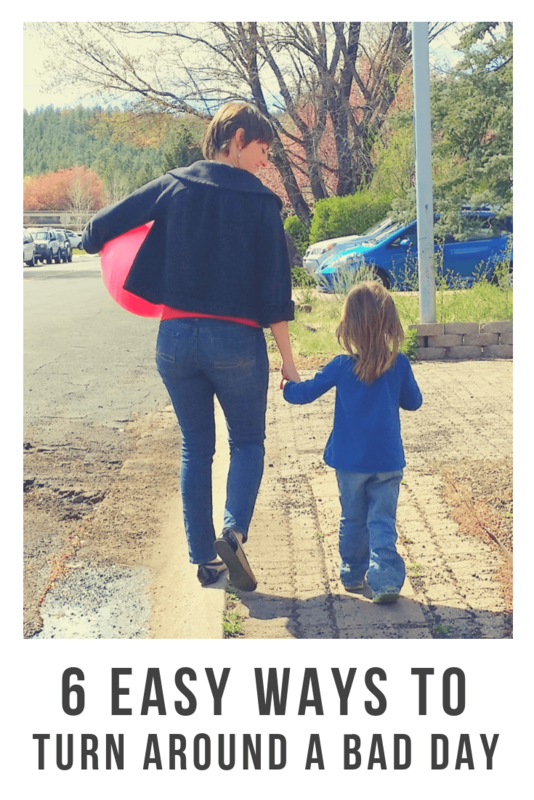 I started by trying out waiting seventeen seconds during conversations with my husband and my kids, counting silently to seventeen before speaking my thoughts . . . and oh dear. I was shocked at how often I was ready to interrupt during that first seven seconds, let alone seventeen seconds. 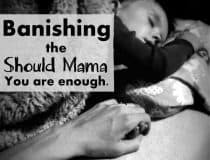 I discovered that frequently when I think one of my family members is done talking, he or she is actually just taking a breath or needing time to think before answering. 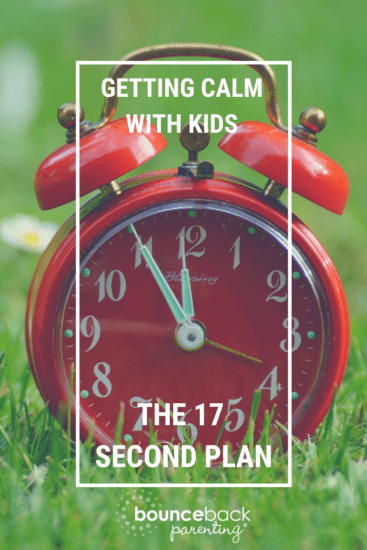 Encouraged by how powerful this pause was in conversations, I began to use seventeen seconds as a waiting time when I saw one of my kids struggle. Resisting the urge to jump in to fix something or give a suggestion, I waited. How could it be that in only seventeen seconds so much could happen? One day we were sitting together as my kids worked on some intricate Lego structures and one of my sons got really frustrated about a mistake. But I remembered my seventeen-seconds plan and my mouth was quiet. One. Two. Three. Four. . . . He started to get more loud and frustrated about his task, but he kept at it. I kept counting. Eight. Nine. 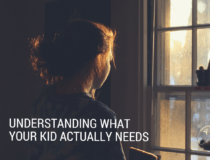 Ten. . . .
My urge to rescue him was calming down as I realized my child needed this time to struggle with difficulties and to problem solve. Fourteen. Fifteen. Sixteen. . . .
Oh. Wow. If I had started in with a suggestion a few seconds earlier it would have robbed him of that moment! Yup—seventeen measly seconds makes a big difference. 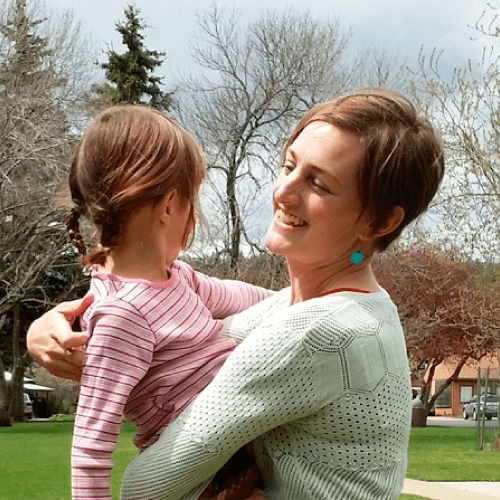 I am not completely “cured” of interrupting, but seventeen seconds is giving the people around me a chance to talk, and it’s giving me a chance not only to hear them but to let them show me how capable they really are—letting those strengths shine. Your Assignment: Wait Seventeen Seconds. 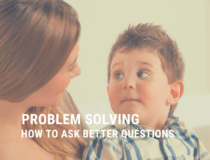 When you’ve asked a question, when you’re tempted to interrupt or when you’re tempted to help, solve or fix things, wait. Give them time to check in with themselves, time to think, time to develop their own solution. This supports them where they are and shows respect and love. I find it hard not to jump in too… but I do know that when I wait before I speak, often I don’t need to speak at all… and often that is a good thing, a VERY good thing! Thank you for this article. I didn’t realize how quick I am to jump in and help! I am amazed she usually comes up with a solution on her own or gets it by herself within 6 seconds!!!! Six seconds of patience is all it took! Those 6 seconds sometimes feel like forever, but they have made such a world of difference! Can wait to see what difference it makes with my kindergarteners this year. Wow! I’m so guilty of this! I’m going to write the secret code word (17 seconds) on my fridge. Thank you so much for reminding us of the importance of LISTENING. As an educator, we are taught to use “wait time” with our students in the classroom–which is exactly what you shared here in your post. Implementing this simple teaching technique with young ones is key to having them think and express themselves to you. It takes time for little ones’ brains to process words into ideas, and often they need your silence to gather their own thoughts to share how they are feeling or what they want to say. There is wisdom in listening and waiting to speak, share your opinion, or criticize. 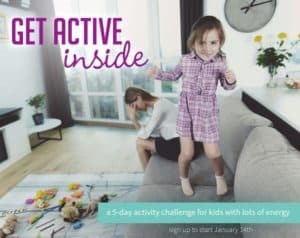 I am challenged by your post and reminded of the importance of wait time even when it is hard! 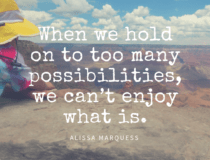 Thank you, Alissa, for the great idea to reduce anxiety! I tried your method a few days ago and it really works for me. Merry Christmas, Alissa! I wish you and your family all the best, best wishes! 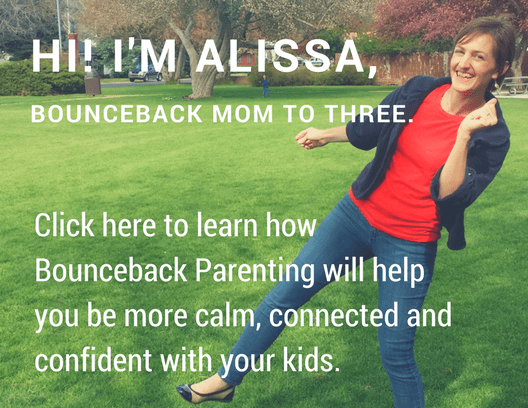 Alissa, my wife uses the 10 seconds to control and some times 5 once she get frustrated with my children’s while on the home-work time. We try to use these 17 seconds and see what will happen.